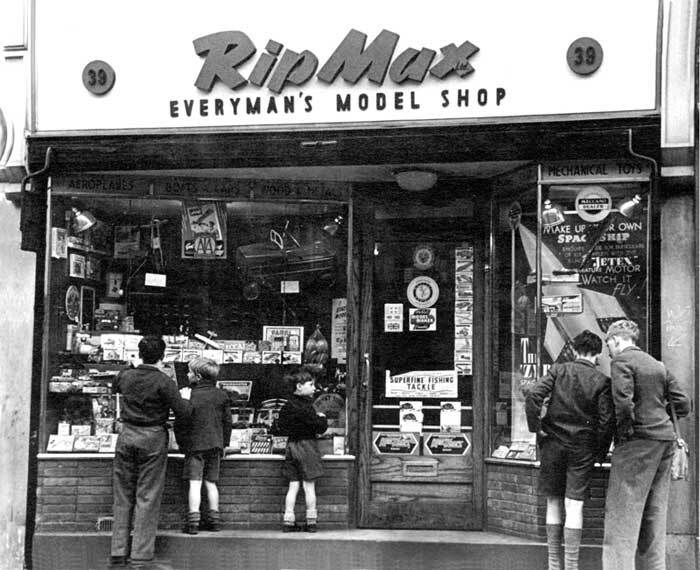 In 1949 Ripmax first opened its doors as a Toy & Model Shop based in Camden Town. Focusing on the popularity of Radio control, the co-founder, Max Coote, decided to concentrate on design and sale of exclusive lines of modelling goods, primarily accessories for model boats. 'Everyman's Model Shop' as it was known soon became recognised as the 'Radio Control Specialist', and it wasn't long before Max was looking at manufacturing and supplying to the model trade direct. 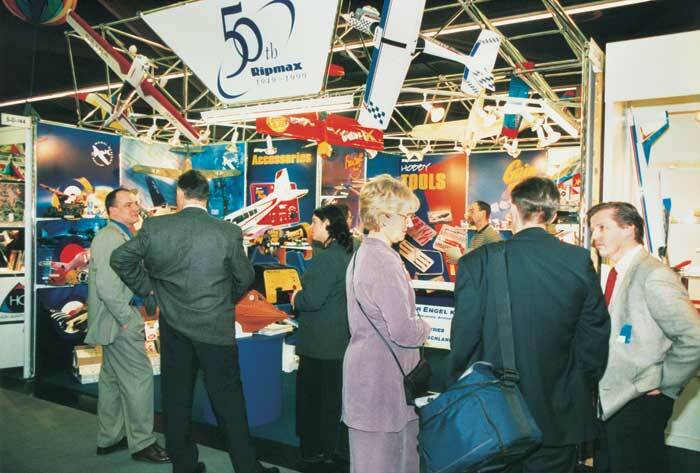 Constantly meeting the public demand, Ripmax grew from strength to strength through the 50s, 60s, 70s, 80s and 90s, acquiring warehousing and employing more than 70 full time members of staff along the way. Since the merge of two great companies in 2003, Ripmax Plc and Irvine Ltd; Ripmax Ltd have continued to expand their product range and services, giving you, the customer, all the benefits you expect from the UK's Number 1 supplier of R/C.